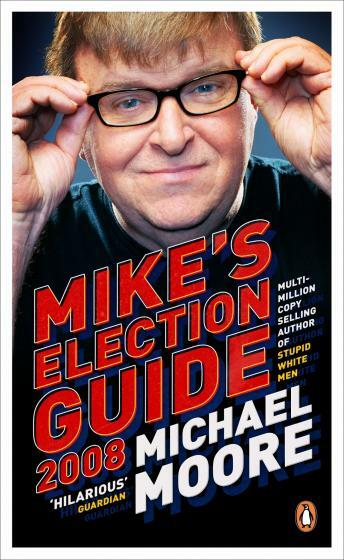 The downloadable audiobook edition of Michael Moore's brilliant work on the vote, Mike's Election Guide 2008, complete and unabridged and read by the man himself! Why should I vote? It only encourages them! The candidates seem to think I'm stupid, should I just go along to keep them happy? It seems like just anyone can run for office. Is that a good idea? For anyone who thought voting was just a load of ballots, this is the book you need to read before marking your X.
Enfranchisement has never been so exciting!